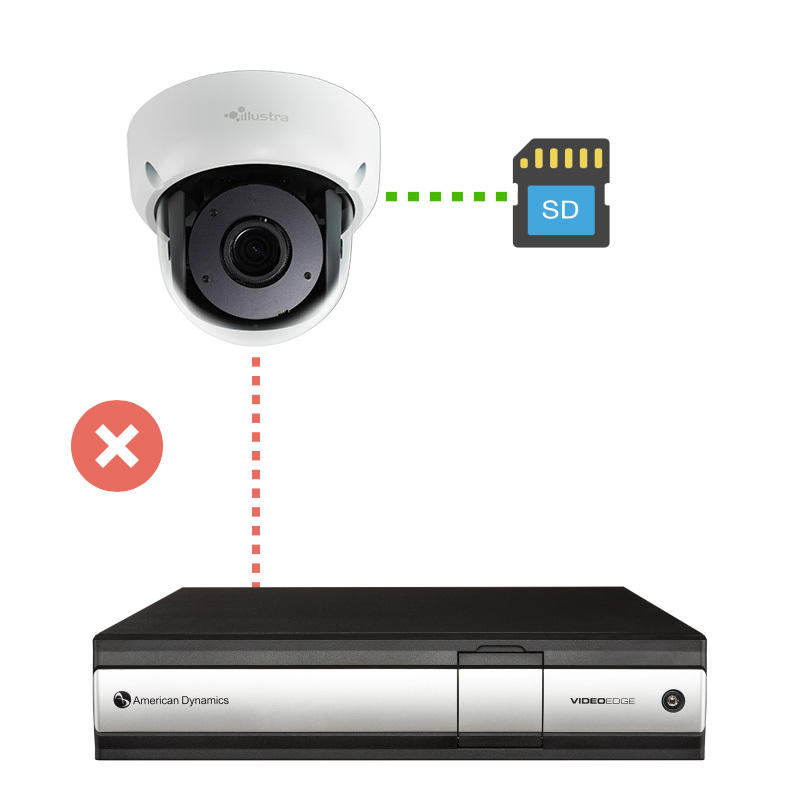 MILWAUKEE (April 5, 2018) – Johnson Controls has introduced VideoEdge® TrickleStor, designed to maintain the integrity of video data in a surveillance system in the event of network connectivity loss. TrickleStor maximizes SD card lifespan and resources by only recording video to the SD card when connectivity to the NVR is lost, creating a seamless stream of video in the database without any user intervention. This automates the process of media database repair and reduces the number of areas that a customer needs to be concerned about when a network communication failure event occurs. For more information on TrickleStor, please visit www.americandynamics.net/Products/videoedge-tricklestor.aspx.